I’ve been doing CrossFit for 7 years. 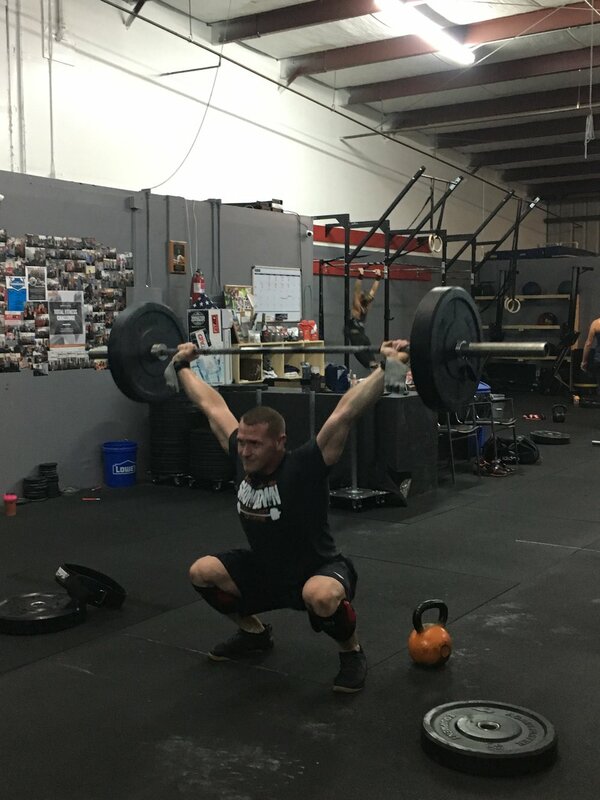 My only regret in CrossFit is putting off getting started for months because I was afraid that the environment and people would be too intimidating for an inexperienced, overweight guy like myself. I thought to myself, “If I can just lose a little bit of weight, and get in decent shape first- then I’ll be ready.” Well, that was BS. 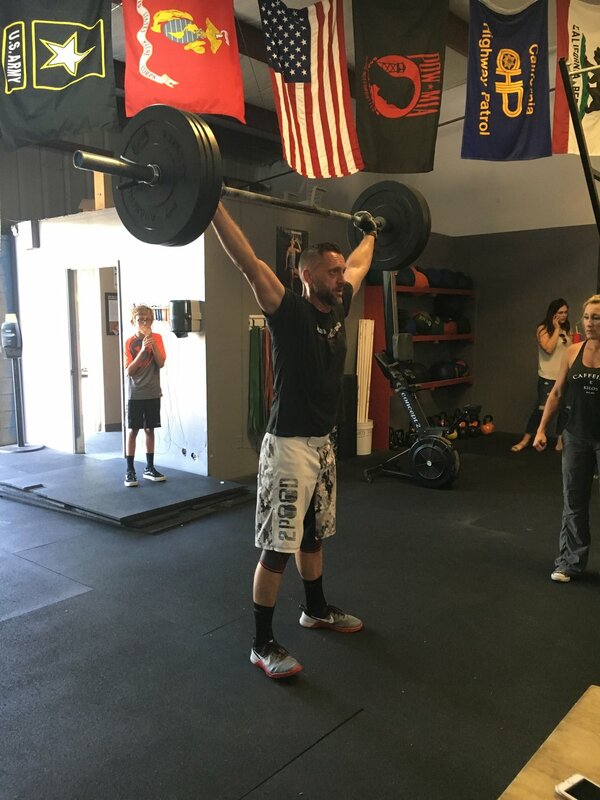 The week I walked into to a CrossFit gym was the week I finally started turning it all around. I’ve never looked back since. I have been coaching CrossFit for 6 years and have been working in the fitness industry as a trainer for 10 years. I love that when you join a CrossFit gym, you are surrounded by a community of like minded people that will be there to guide and support you in your fitness journey. I love that there are a ton of things to make progress on other than just staring at a scale, and that results can be seen almost instantly. My favorite indulgences are Sushi, Burritos, and Beer of course! Helping motivate people to try their best. I love the fun of suffering together in a workout and the burn you feel from a brutal WOD. My favorite cheat foods are Brownies and ice cream. I have been doing CrossFit for 6 years. 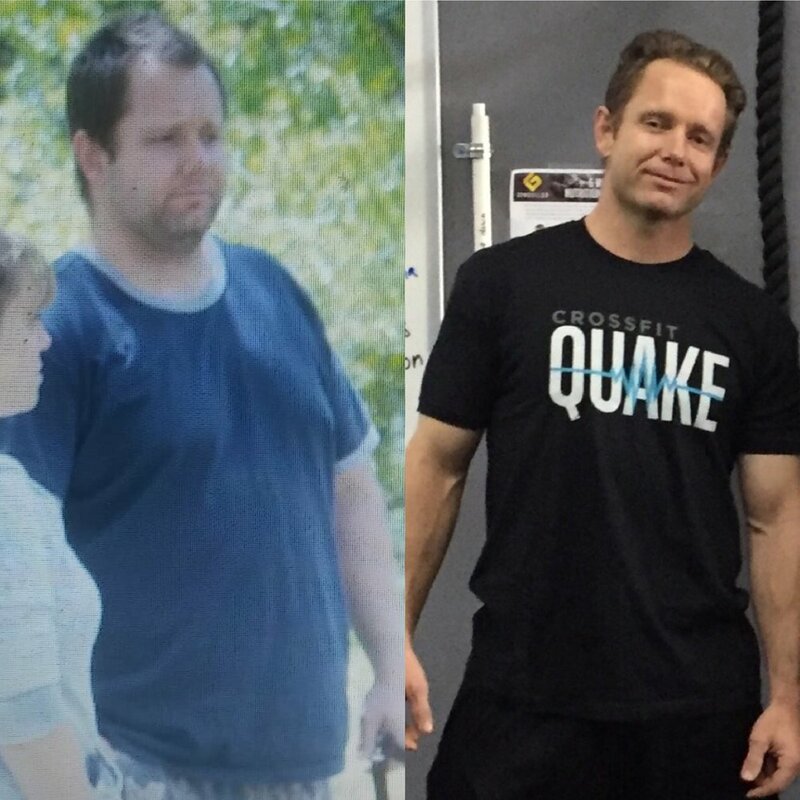 I have been coaching for 2.5 years at CrossFit Quake. I have really enjoyed coaching the brand new and working with the Vets. I absolutely love when people push themselves and do more than they thought they could. I love that CrossFit keeps my attention and makes me want to keep coming back. I love the community and the friends I have made. I enjoy that when you think you are "good" at CrossFit there is a work out that is completely humbling to you. My favorite cheat foods? I love ice cream and red wine! 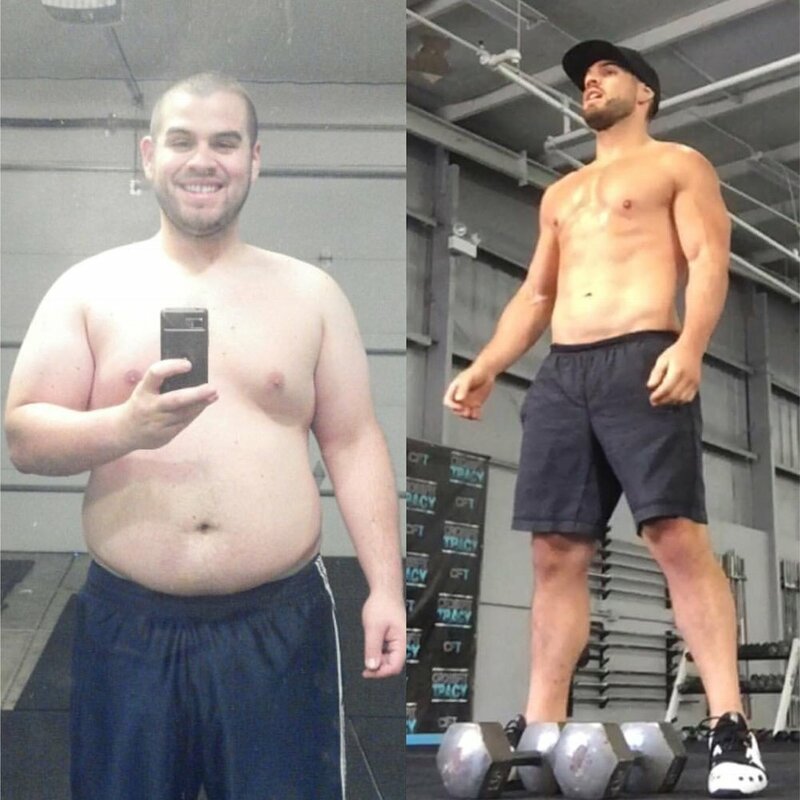 I have been doing crossfit for 5 years. I have been coaching crossfit for 4 years to athletes of all skill and fitness levels. I have taught intro training for people who never done crossfit or have not had much experience with fitness at all. I love that crossfit is a fitness and health program that covers all aspects of fitness, this way I feel it doesn’t get boring and keeps you coming back for more. Aside from that it is a very welcoming and supportive community. I don’t know anything about this “cheat food” stuff but I do love ice cream and donuts in moderation. I have been coaching for 5 years. I love connecting with others through fitness and the extra motivation of being surrounded by other athletes during a workout.